Rothenberger 10 inch Adjustable Wrench.Made from durable drop forged steel this wrench is ideal for fixing fasteners of a variety of sizes. The steel handle is strong and sturdy for effective use. Rothenberger 12 Inch Adjustable Wrench.Made from durable drop forged steel this wrench is ideal for fixing fasteners of a variety of sizes. The steel handle is strong and sturdy for effective use. 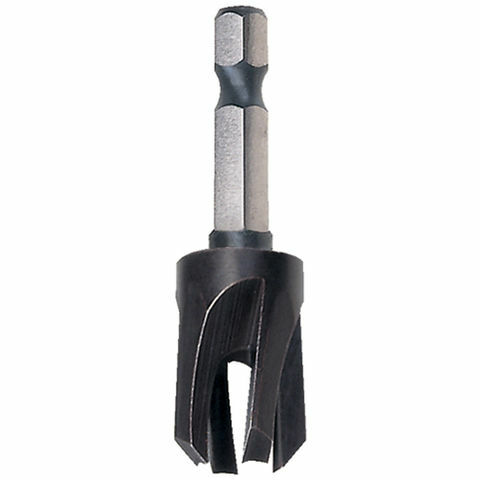 Trend Snappy 1/2 diameter plug cutter is made from Tool Steel, allowing longer plugs to be drilled. Plugs are very slightly tapered. Recommended for use with a pillar drill.